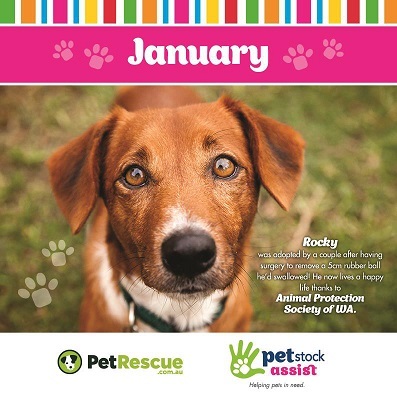 At a price of just $3 and with 100% of proceeds going to Australian not-for-profit organisation, PetRescue, the 2017 PETstock Calendar is the feel-good stocking filler that supports the adoption of orphaned pets from around Australia. 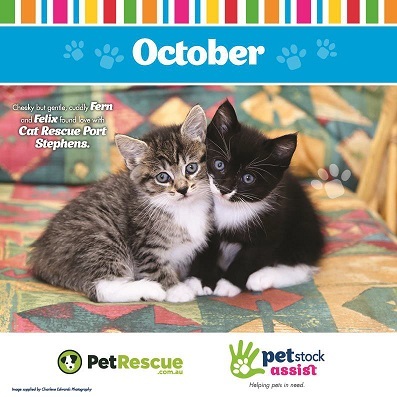 Showcasing pets that have been assisted by PetRescue, the 2017 edition features a photogenic menagerie of kittens, puppies, a horse and even guinea pigs. Most of these furry creatures have already been adopted into their forever homes, highlighting the incredible work of PetRescue. 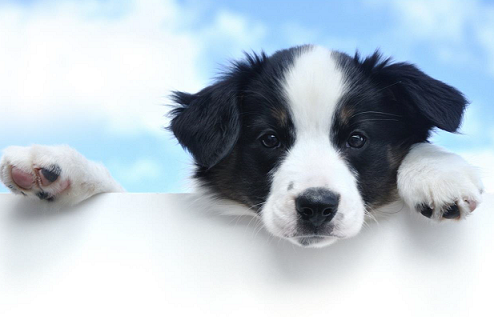 As Australia’s largest 100 per cent locally-owned and operated pet specialty retailer, the calendar will be sold at over 100 stores nationally as well as online at petstock.com.au. 55,000 copies of the 2016 calendar were sold last year, raising over $110,000 for PetRescue, allowing the organisation to continue to deliver life-saving services to over 1000 rescue groups, shelters and pounds across Australia. And with well over 7,000 pets listed on the PetRescue website each month in 2016, the funds are proving to be more vital than ever. “Every year, more than 100,000 healthy pets are killed in Australia’s pounds due to homelessness, that’s roughly 25 per cent of dogs and 56 per cent of cats that enter the pound system and don’t leave alive,” said Vicky. Produced in collaboration with PETstock’s charity foundation, PETstock Assist, the calendar embodies just one of the ways that PETstock supports the foundation and allegiance with PetRescue.